We can answer ANY question. 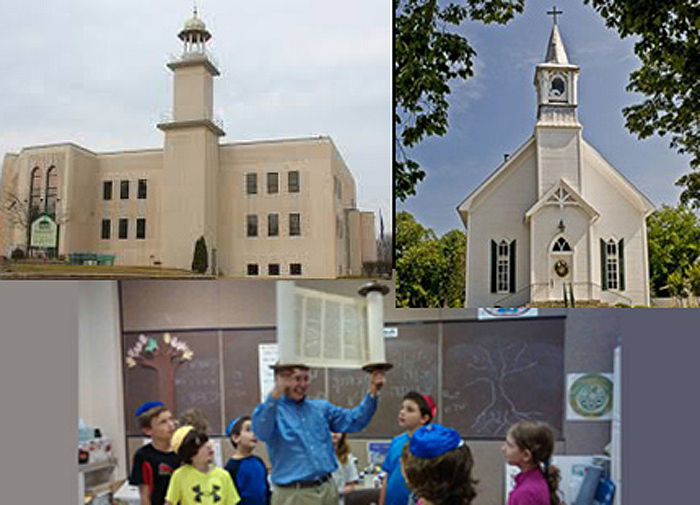 Eight classes available. No matter what your current level may be, we've got you covered! ANTARES DEFENSE LLC, located in the lush Greenbrier Valley of West Virginia (WV), specializes in firearms and tactics, as well as extensive security training. Our services range from individual one-on-one training to training of specialized groups. We can conduct tailored training at your location or at our private training facility. 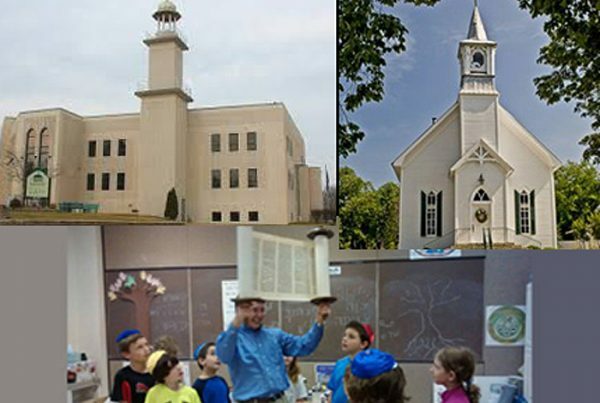 Our facility is located near Lewisburg, West Virginia (WV), approximately four hours from the Washington DC area. 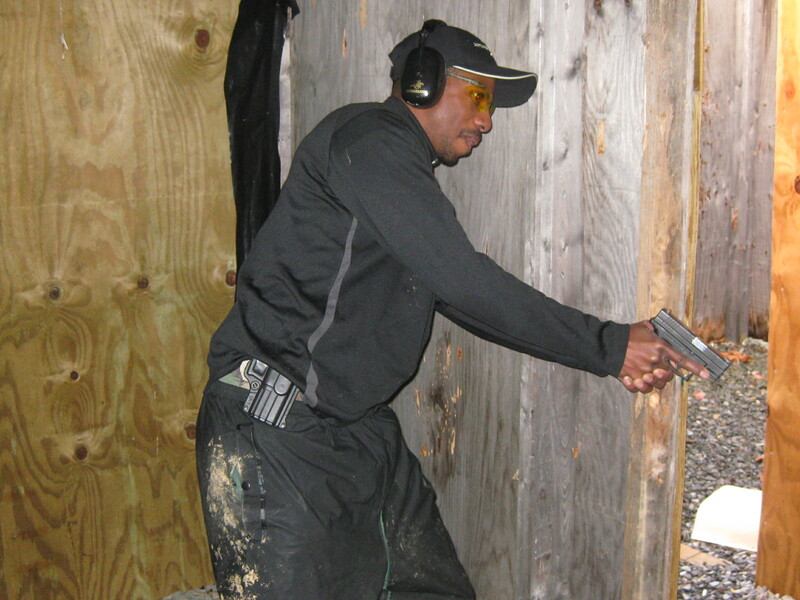 What we teach: In each one of our classes, we stress techniques necessary for the safe and sustained operation of your pistol, to include concealed carry, pistol presentation, reloading, and malfunction drills. Our instructors coach the student on target acquisition, sight picture and trigger manipulation. 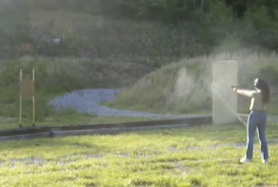 Students will engage targets, fire from varying distances and angles, as well as learn to use cover and concealment. 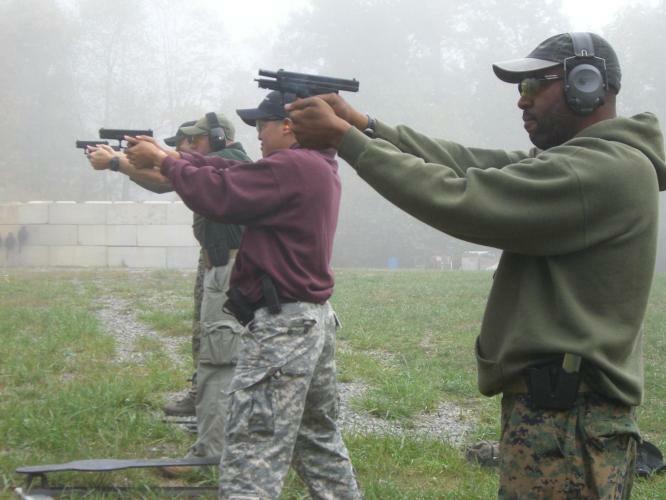 Our training doctrine focuses equally on developing the Gun Handling, Marksmanship, Mindset, and Tactical skills required to survive and win in defensive firearm encounters. 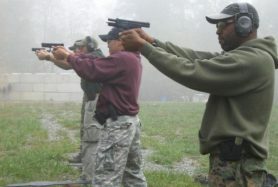 Antares Defense has a spotless safety record and diligently imparts safe handling and use of firearms to it’s students. We have a highly experienced instructor staff who insure students will be safe, responsible and effective firearms users and owners. Students are taught with modern techniques and training scenarios to simulate real life situations. 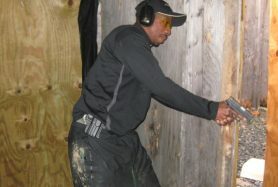 The Antares Defense training facility is full featured and can handle any firearms training requirement. There are never more than eight students in a class which means there can be more 1-on-1 instruction when required and the training tempo is easier for students. The tuition of an Antares Defense course reflects a significant amount of classroom, range, and scenario training for the money spent. Students who have attended other schools have remarked on the amount of training one gets at Antares Defense for the money. 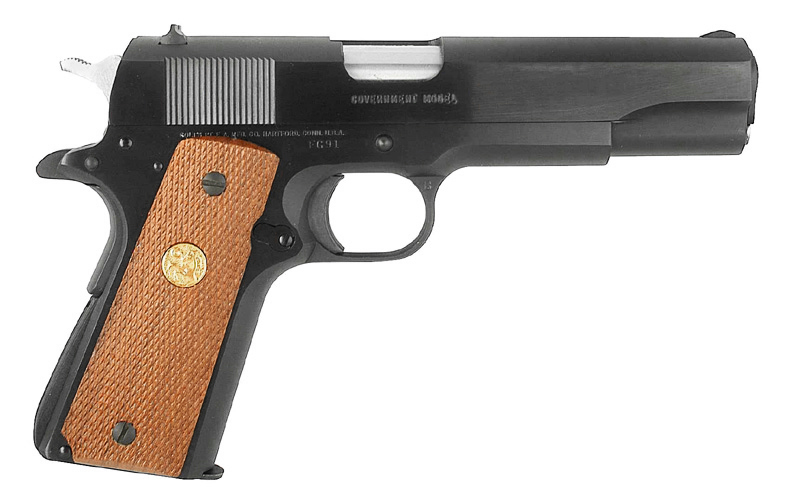 We could not have asked for a more positive introduction to handguns and self defense. 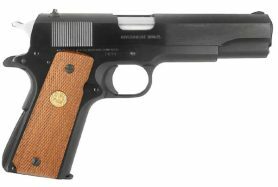 We thought we knew how to handle and fire our handguns for self-defense, home intrusion purposes. Boy, were we wrong…. From thoughtful insights to practical, realistic firing drills, we learned a lot, and more. 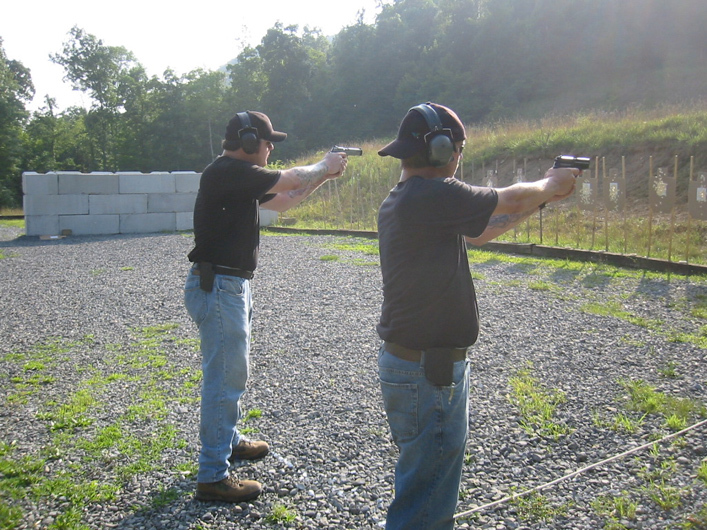 If you own handguns for self-defense purposes, and for your own safety, I strongly recommend that you consider taking one of the reality based courses at the Antares Defense facility in Alderson, WV. Thank you, Mike! 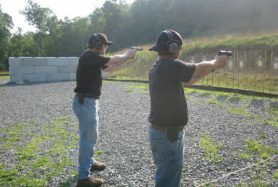 We learned a lot, and are much more confident when handling our firearms! The training in the 'shoot house' was pretty intense; my heart was pounding the entire time. Now I feel comfortable enough that if something should happen, I won't have a reason to panic, I'll just respond like we were taught. I came all the way from North Carolina and what I would like to say is.......- Astounding Setup! It was an absolute Blast! ...Thanks again.. It was an absolute Blast! ...Thanks again.